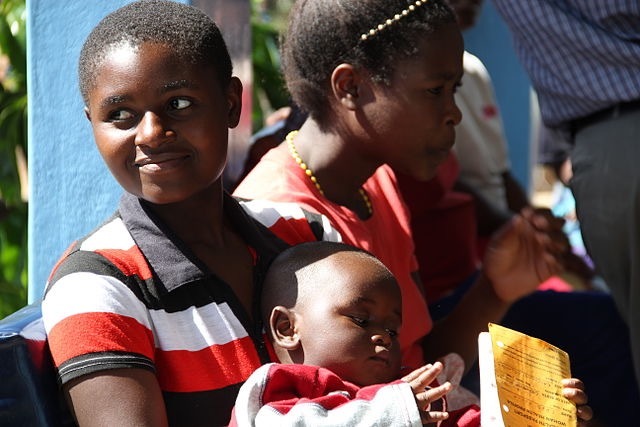 Thanks to the tireless efforts devoted to education and treatment of the disease, a new report says that HIV/AIDS is no longer the leading cause of death in Africa. The research published by the fact checking organization Africa Check, which is based on numbers from the World Health Organization (WHO), shows a 24% decrease over five years in the number of deaths from AIDS/HIV. The data reflects a continuous downward trend in AIDS/HIV mortality, with 760,000 people dying from the virus and its complications in 2015, compared to 1 million in 2010 and 1.5 million in 2005. According to the latest WHO figures, the number of countries utilizing HIV self-testing has increased sharply in recent years. In addition to the 40 countries adopting HIV self-testing into their national policies, 48 more countries are developing similar policies—more than double the original number reported in 2015. The leading cause of death in Africa confirmed by the WHO numbers was lower respiratory tract infections. Another success for health workers fighting disease in Africa was the huge reported drop in malaria-related deaths over the course of the 15 years, with a 60% decrease—a number equal to about 6 million people saved from the disease. And an extremely effective malaria vaccine is expected to save millions more lives in Ghana, Kenya, and Malawi.